Pvt. Melvin E. Brown, son of A.E. Brown. 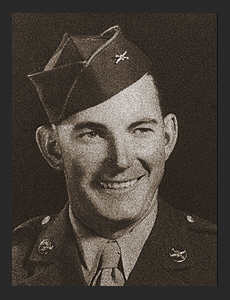 Entered the Army in 1945, trained and served in Ft. Bliss, Texas.